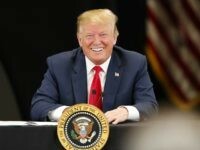 (THE TIMES) — The British Army yesterday defied critics of its “politically correct” recruitment campaign and released a new set of television advertisements, including one that shows a Muslim soldier praying in front of his comrades. Entitled ‘Keeping My Faith’, the advert shows a soldier kneeling in prayer by a mountain stream during a combat patrol. The other members of his squad sit waiting on the hillside and turn down a crackling radio so he is not disturbed. 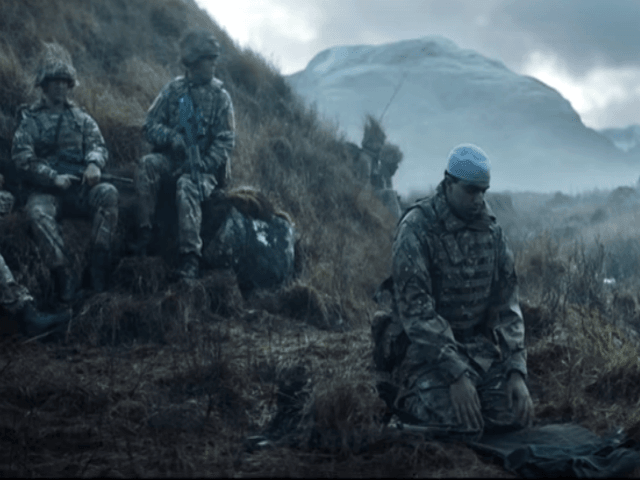 The film, believed to be the first time that an army advertisement has featured a Muslim soldier praying, is part of a £1.6m television, radio and online campaign designed to boost plummeting recruitment numbers.